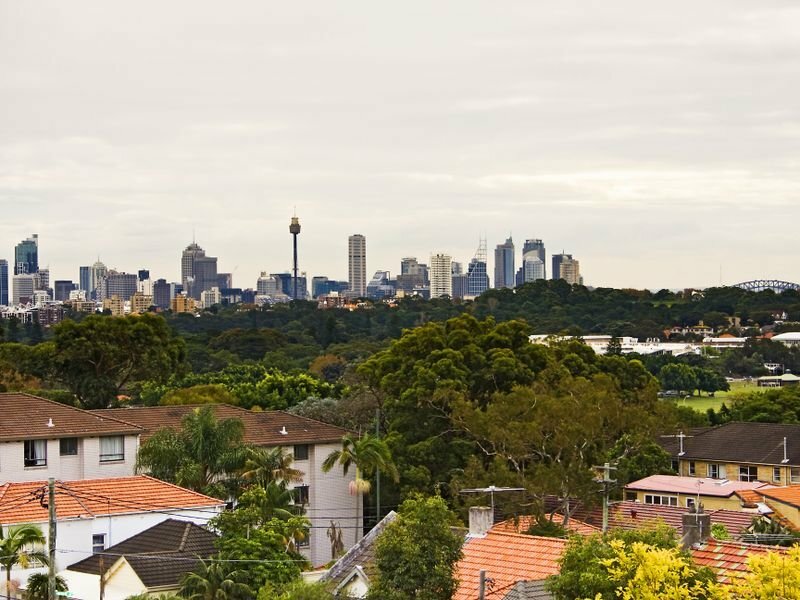 Capturing breathtaking city views and amazing sunsets, this stylish split level apartment enjoys one of Randwick's most sought after settings. 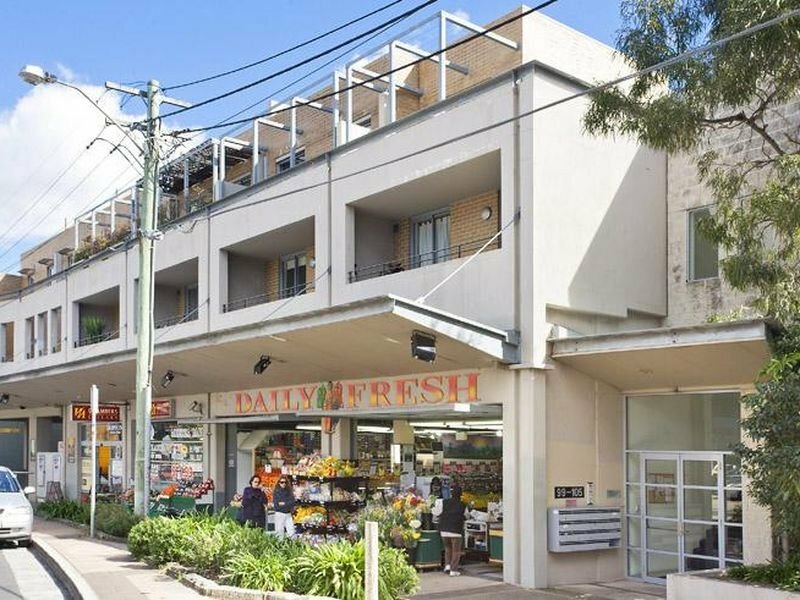 Easy walk to Bronte, Clovelly and Coogee Beaches, Centennial Park, Randwick and Bondi Junction's main shopping villages. Express bus to city five mins walk away. Very well suited to professionals looking for an oasis at home and a fantastic outdoor entertaining area. 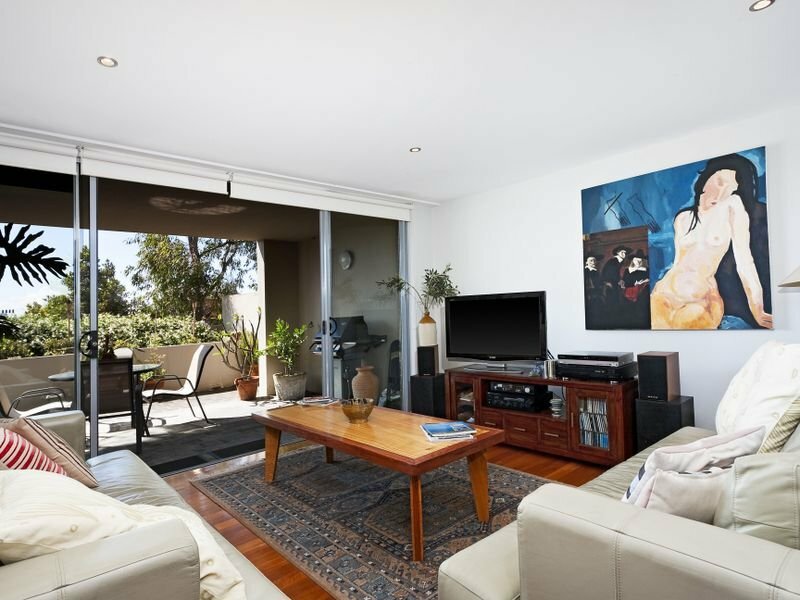 - Full glass doors extending lounge/dining to a huge and peaceful sun soaked terrace.